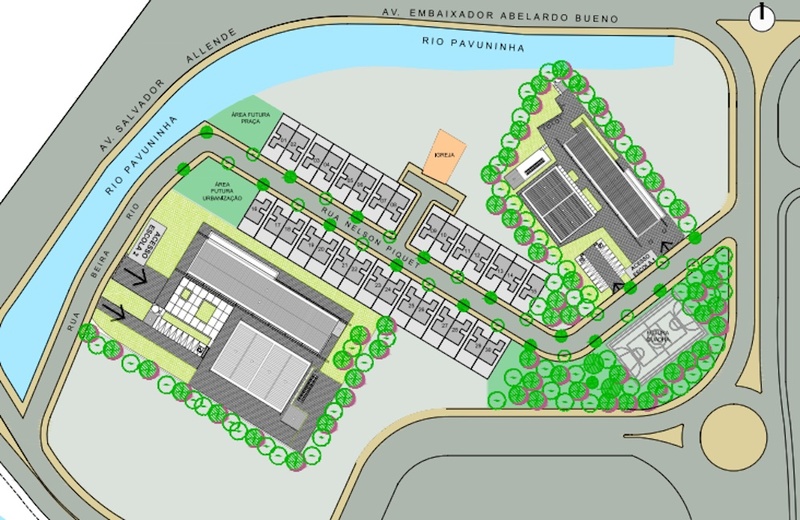 On Tuesday, March 8, Mayor Eduardo Paes finally released his plan for the community of Vila Autódromo, adjacent to the Olympic Park. The absence of a public City plan until that point had kept residents in a sustained state of stress, skeptical of the mayor’s promises that those who wanted to stay could remain. Unfortunately, the City’s plan does not offer full relief. Designed and delivered in a top-down exclusive process, the City’s plan calls for the near-total erasure of existing structures, ignores the needs identified by residents, and seeks to hide the experience of forced removals. It is a case study in poor quality urban planning, its failings all the more stark when compared to the People’s Plan developed by residents and supporters. The mayor presented the City’s plan to a select group of journalists at a press conference in Cidade Nova in central Rio. The time and location of the press conference were changed just hours beforehand so community members could not attend the event and speak to the press there, though they held their own press conference at the original location in Botafogo. A group of residents and supporters went to City Hall this week, on March 15, to demand the mayor present the plan to them directly, so that they can begin to discuss its proposals and formulate a response. 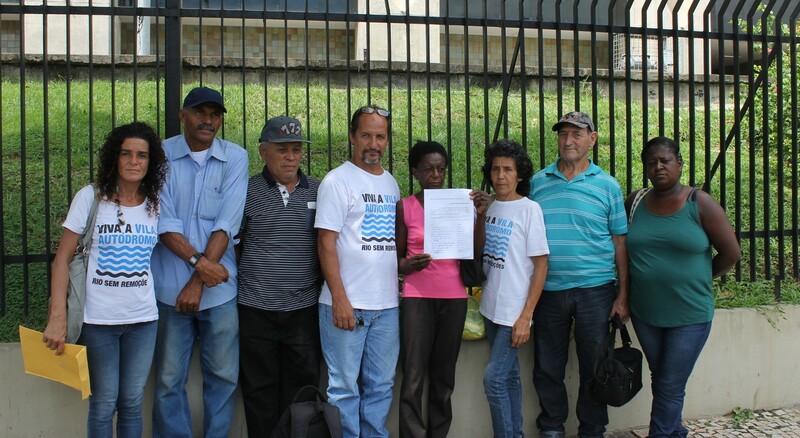 Vila Autódromo residents deliver demand to City Hall that Mayor discuss the upgrading plan with them in person. 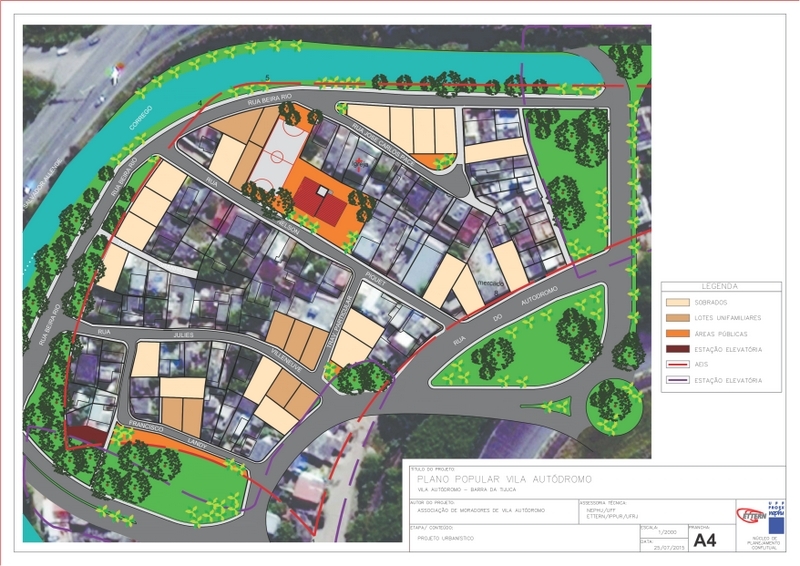 The City’s plan states there are 25 remaining families in Vila Autódromo and proposes to build 30 houses. The latest version of the People’s Plan, publicly presented on February 27, calls for 50 houses. One of the most disturbing aspects of the mayor’s presentation is the proposal to completely demolish the existing house structures in order to build a single street of uniform small attached houses. In the Powerpoint, so far the only publicly available account of the plan, there is no explanation for the process or timeline for this demolition and reconstruction. Note that the full demolition reflects what urban planners refer to as urban renewal, very different from the promised on-site upgrading. During the invite-only presentation itself, Paes affirmed the new houses would be built before the Olympics, and that most of the remaining residents can stay in their current homes while the new houses are being built. In comparison, the most recent iteration of the People’s Plan shows the feasibility of maintaining existing structures and spaces, including homes, the Catholic church, the now-demolished Neighborhood Association building, and the community-built ‘Parquinho’ playground. It also calls for new homes for the residents who never accepted deals from the City but whose homes were demolished anyway. Preliminary version of the latest People’s Plan map. The final version is available across two pages in the full People’s Plan document. The City plans to provide demanded public services from sewerage and lighting to repaired roads. The plan also provides for a church and a basketball court, but noticeably lacks plans for the majority of the spaces proposed by residents to address specific community needs, including a day care, a multi-use space with activities ranging from adult education courses to an employment agency, and exercise spaces for the elderly in addition to other leisure spaces. The City’s map lacks a Neighborhood Association building, despite the fact that the Association is integral to Vila Autódromo’s history and sense of community, and all favelas are expected to have one to legally represent them. The People’s Plan explains the importance of these public places: “The community has been characterized, throughout its whole history, by solidarity and cooperation between residents, which represents a large and important accumulation of experiences of mobilization, organization, and mutual support.” By overlooking important shared spaces, the City’s proposal would alter the social nature and structure of the community. Residents’ proposals for better access to the rest of the city, including the return of a recently cut bus line, go unaddressed by the City’s plan thus far. 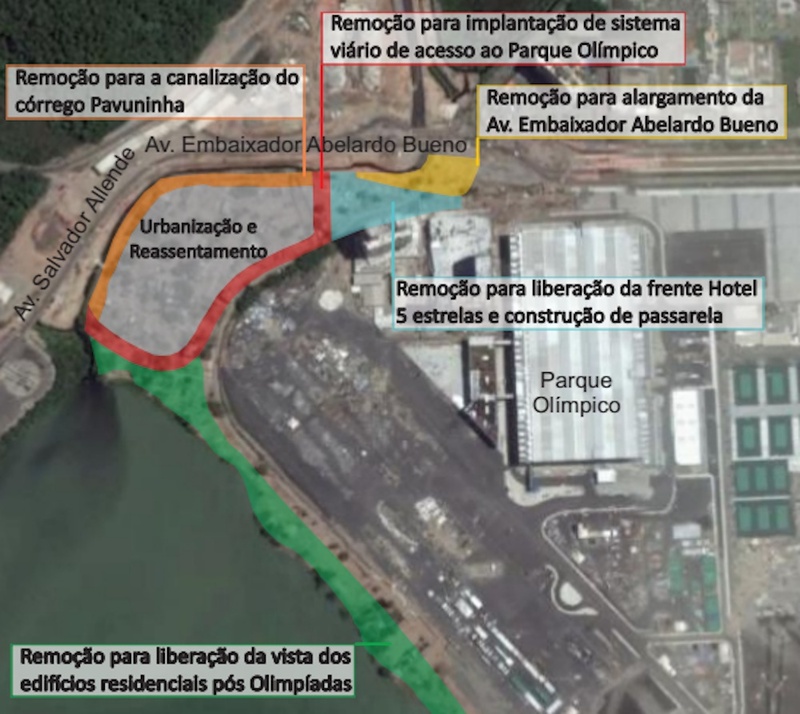 Two schools proposed by the City respond to some of the residents’ concerns for better access to education, but residents had suggested a school be built in the Olympic Park, not on Vila Autódromo land itself. Perhaps the most symbolic (and unsurprising) omission from the City’s plan is the residents’ proposal to maintain the ruins of one demolished home as a “space of memory and truth, evidence of the process of demolitions and human rights violations.” By proposing to build a new neighborhood from scratch, the City is not just rejecting the idea of one dedicated memorial, but attempting to erase all physical evidence of the community’s struggle. The history of community struggle is already absent from the mayor’s Powerpoint presentation of the urban renewal plan. A series of pie charts tell a story in which one-third of the community had to leave, while 97% of those who did not have to leave “asked to” and “chose to” leave. 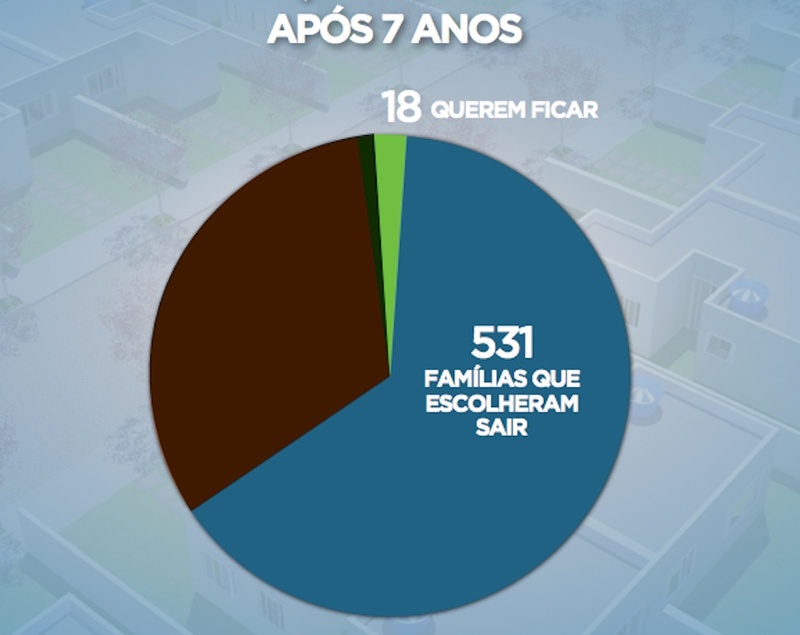 City presentation on Vila Autódromo argues that, of 549 people who didn’t have to leave, 531 chose to leave. Image from Rio Prefeitura. The community plan describes the gradual decline in quality of life in the neighborhood as homes were demolished, the water supply was disrupted by Olympic Park construction, services like garbage collection and electricity were reduced, and trees were removed. It documented, in May 2014, that 187 families wanted to stay. Subtracting the 25-50 families who remain, this means some 137-162 families negotiated to leave only after May 2014, whether due to intensified pressure, the deteriorating neighborhood, higher incentives, the declaration of eminent domain in March 2015, or other circumstances. The mayor’s plan takes pains to show that not everyone wanted to stay, which is true, but it deliberately obscures the well-documented fact that most people who negotiated did not initially, or even ultimately, want to leave. The discrepancies in content, depth, and format between the two plans is a reflection of the very different processes that took place to develop them. How the City arrived at the plan the mayor proposed last week is not public information. RioReal Blog reports Paes claims he couldn’t release the plan earlier because “he needed to know how many residents would stay and that he had to keep it secret to avoid new arrivals in the Vila, looking for a chance to live in a just-upgraded neighborhood.” Surely, the City could have found a way to distinguish long-term residents from new arrivals. But it’s true that releasing a plan earlier could have impacted the number of residents—perhaps fewer would have left out of fear and sustained stress. The mayor’s sparse 24-slide Powerpoint presentation is a product someone could have put together in about thirty minutes, since the proposed map isn’t tailored to the existing physical neighborhood or to residents’ demands. The image of the projected row of houses could be a design for anywhere. The City plan’s process alone (not taking into account the full removal process) fails at least three of the eight Principles on “Overall Responsibility to the Public” outlined by the American Institute of Certified Planners: provision of timely information; participation; and conservation of the built environment’s heritage. 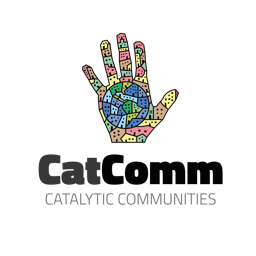 It fails all seven guidelines for building great communities proposed by the Project for Public Spaces, which stress community engagement and encouraging communities to articulate their visions. Though it had garnered some national and international media attention in previous months, Vila Autódromo’s struggle has been extensively covered the last few weeks due to the recent demolitions of the Neighborhood Association building, Heloisa Helena’s house and religious site, and Maria da Penha’s home on International Women’s Day. The mayor should also explain why his plan insists on erasing the current neighborhood and its memories, and why he won’t simply accept the internationally awarded People’s Plan. Sign the petition demanding the mayor discuss plans for upgrades with Vila Autódromo residents directly. Read the 2016 Vila Autódromo People’s Plan here. 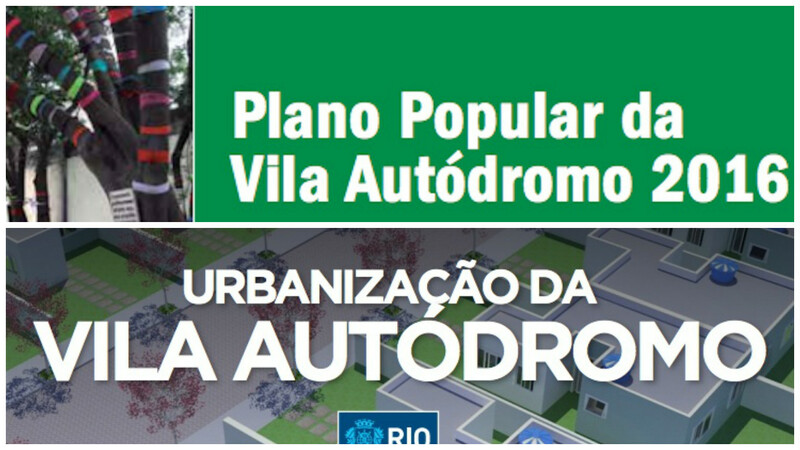 Access the City’s Powerpoint presentation on plans for Vila Autódromo, delivered by Mayor Paes on March 8, here. 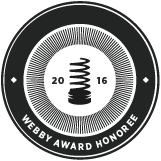 This article was written by Cerianne Robertson, Stephanie Reist, and published on March 17, 2016.